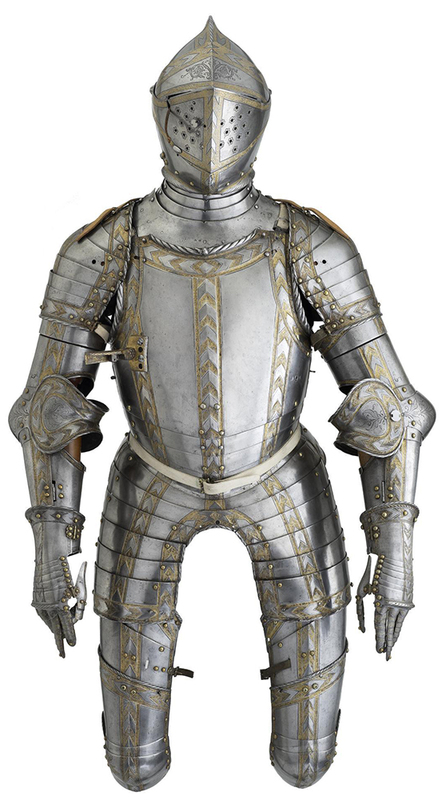 Made in Germany between 1471 and 1499 for the Holy Roman Emperor, Maximilian I. 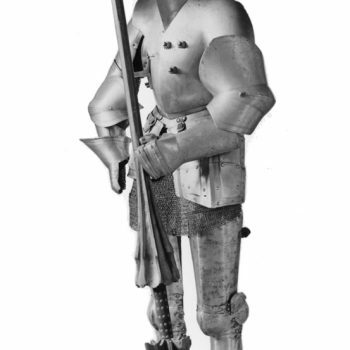 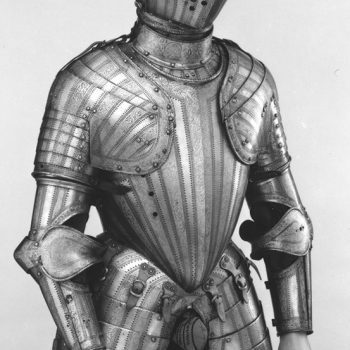 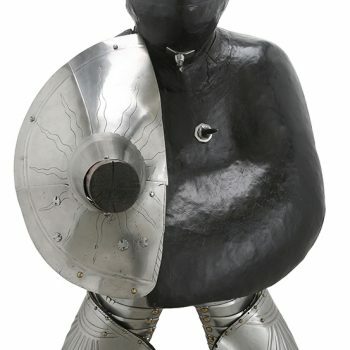 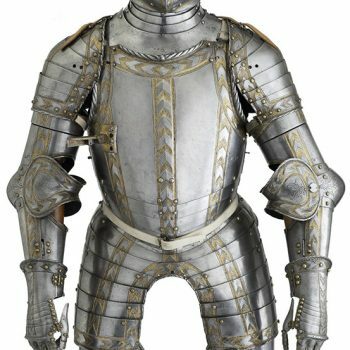 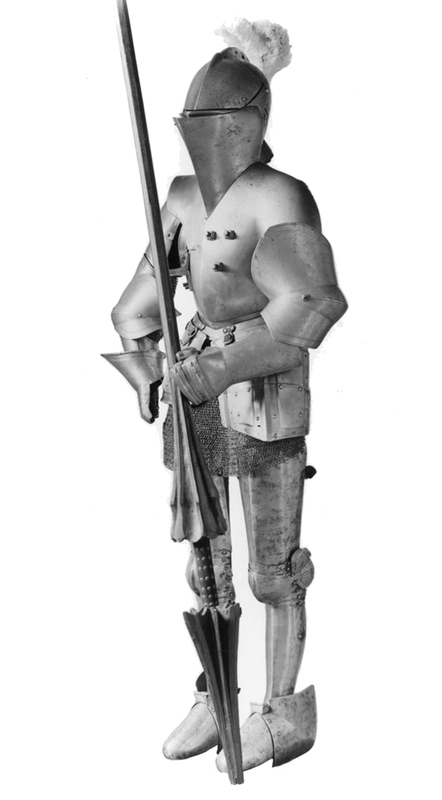 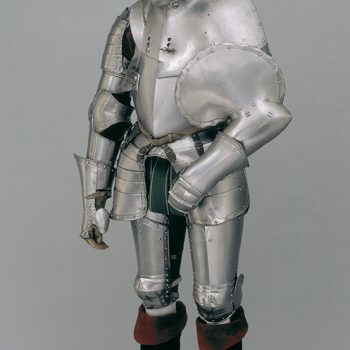 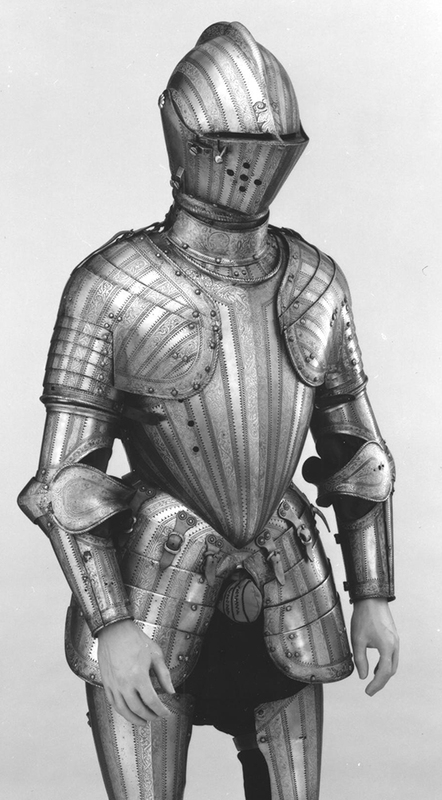 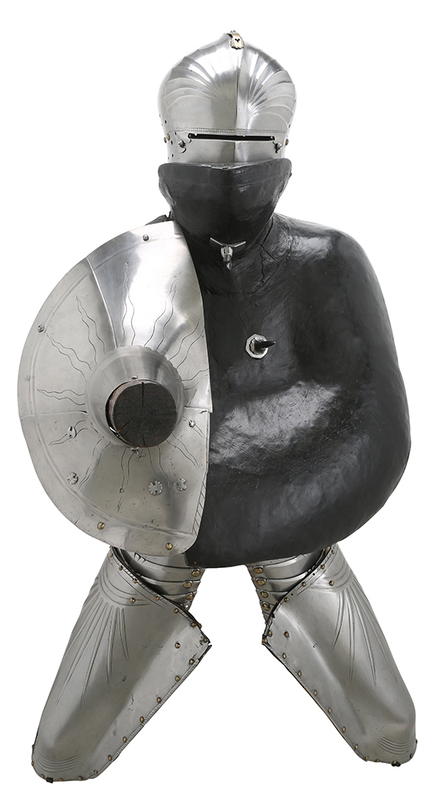 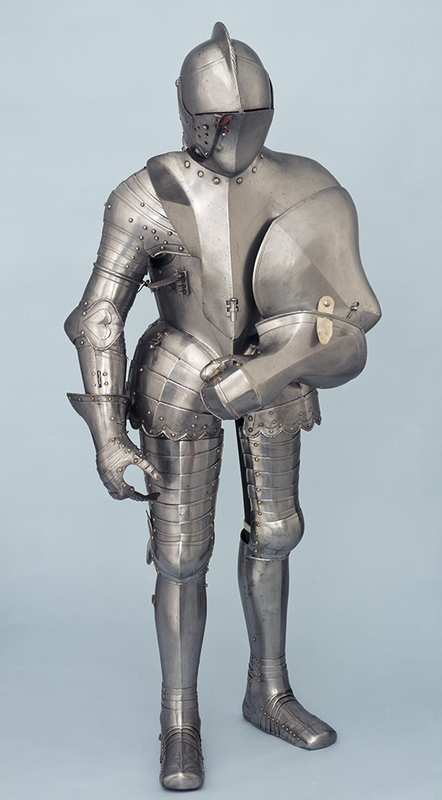 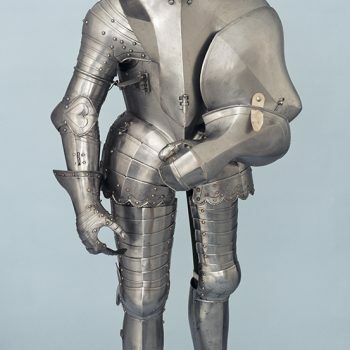 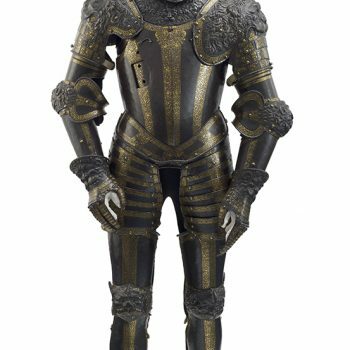 Known as the lion armour, made in Italy about 1550, possibly for King Henri II of France. 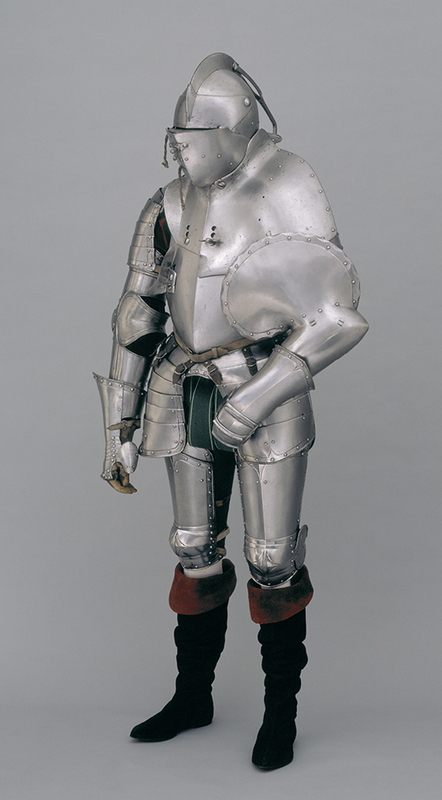 Made in Augsburg, Germany, about 1550, for a member of the Hirnheim family. 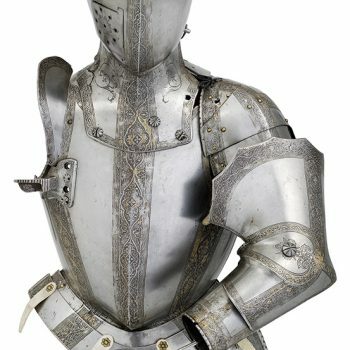 Made in Germany about 1551, probably by Anton Peffenhauser, decorated by Jorg Sorg. 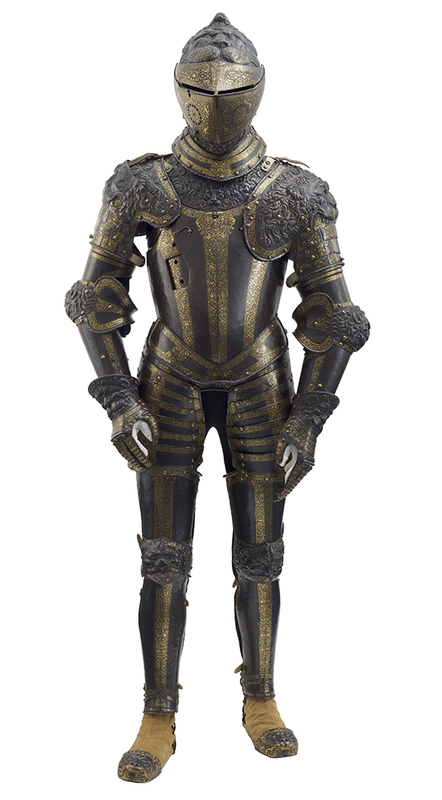 Greenwich armour made about 1570 for Robert Dudley, a favourite of Elizabeth I. 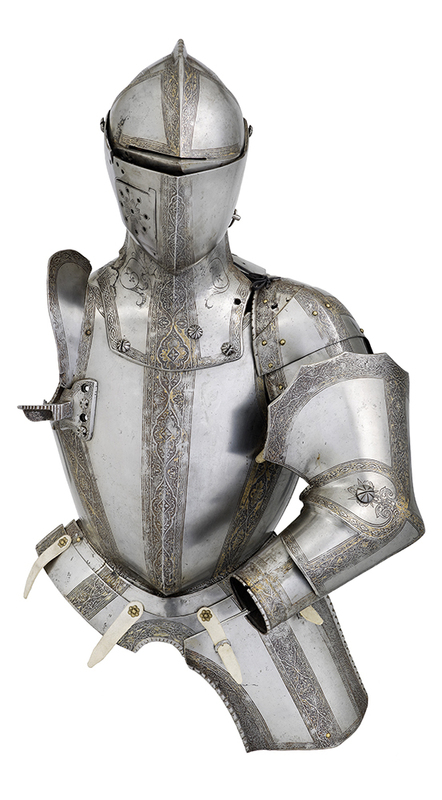 Made in Italy between 1571 and 1599 for Cosimo di Medici. 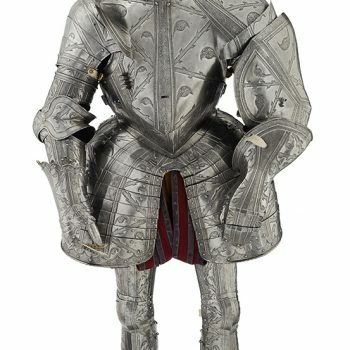 Made in Italy about 1570. 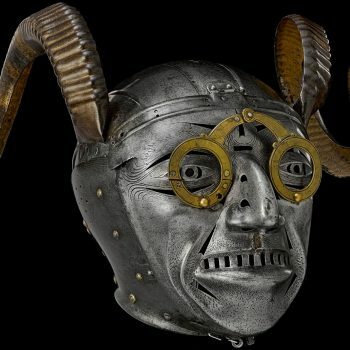 Made in Germany between 1580 and 1590. 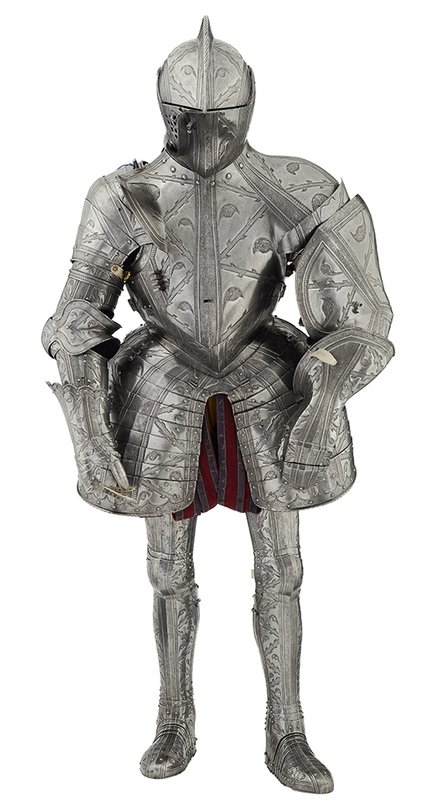 Made in Greenwich, England about 1610.